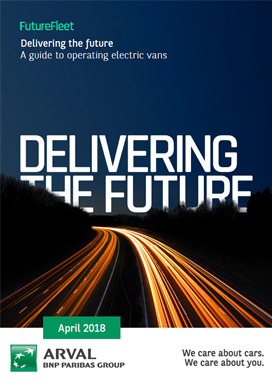 Arval FutureFleet is dedicated to steering the future of your fleet by ensuring you’re ready for what’s on the horizon. Vehicle leasing and fleet management is evolving. 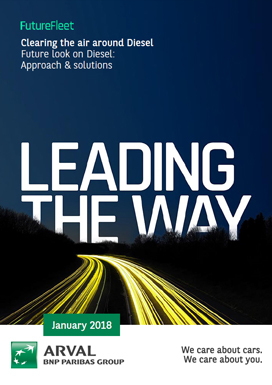 A modern and efficient fleet has to keep up, and it’s our innovation and expertise at Arval that position us at the forefront of this transforming industry. Fleet is constantly developing with new legislation and emerging technologies, so by staying connected, we can ensure that your fleet is future ready, efficient, cost effective and perfectly tailored for your business. You can download our whitepapers below which cover a range of topics that could affect the future of your fleet. Arval FutureFleet. Steering the future.